IMA Corn Grinding Mills are manufacture in two popular model type 1A & 2A. 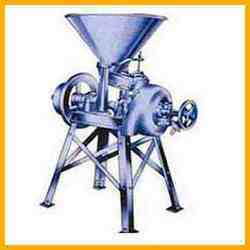 Which are suitable for dry as well as wet grinding of corn like maize, rice, wheat, cassava, coffee, cocoa and spices etc. Looking for Corn Grinding Mills ?